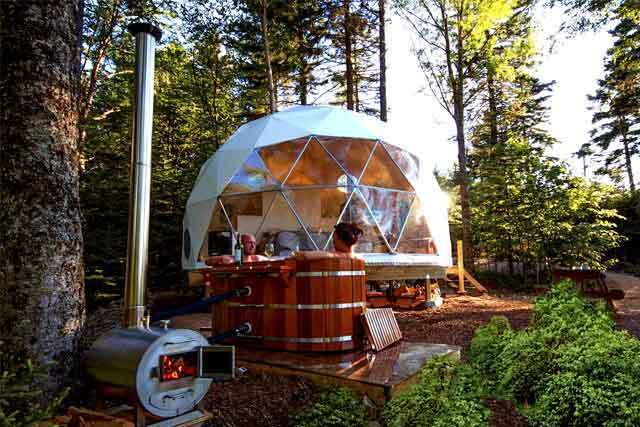 Projection Domes & Projection Theaters. 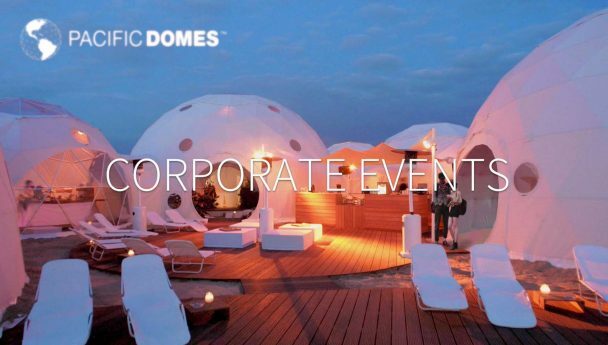 Brand, corporate and cultural events. 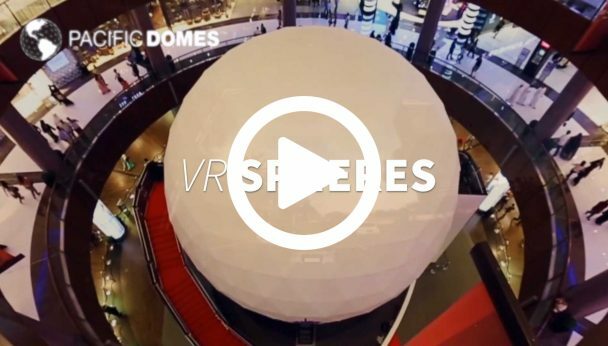 Explore the spectacular event spaces and experiences possible in a Projection Dome and VR Sphere. 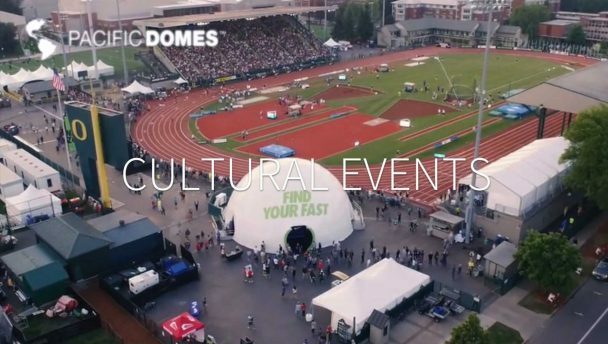 Working hand in glove with event creation and production teams, Pacific Domes provides custom design and manufacturing solutions. 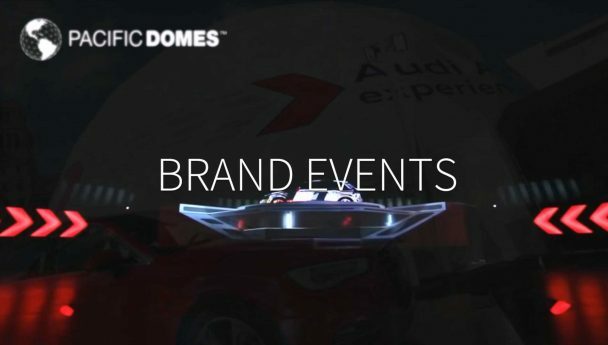 Our portable Event Domes, Projection Domes, Projection Theaters and VR Spheres are manufactured to the highest standards in the United States and delivered worldwide. For more information or to connect with a representative.